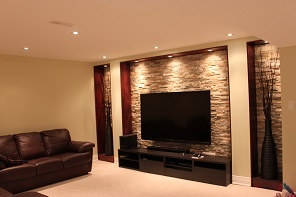 The basements of many homes are either unfinished or not finished well. Think about all of that unused space in your home! What space would you create; a recreation room for your family and friends to enjoy, a home office, a spare bedroom, a home office, adding a private spa-like bathroom, or even customized storage, the possibilities are endless…. 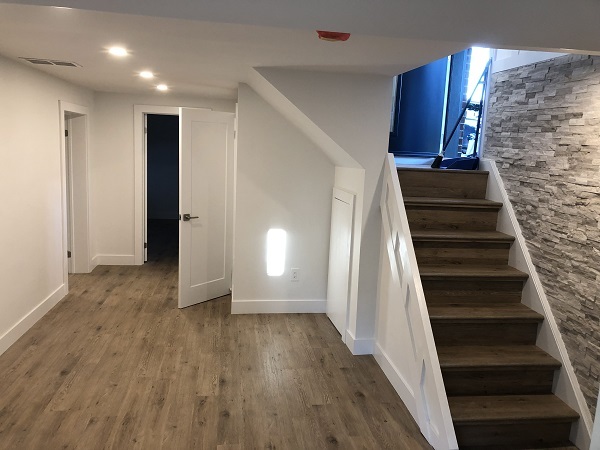 We have 10 years experience in home renovations, our team has extensive knowledge of the most up-to-date products in today’s market and will assist in finding what will work best for your home based on style, durability, effectiveness, and cost. 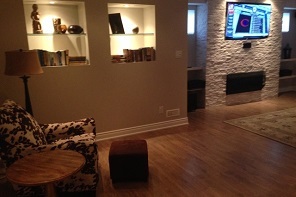 A Basement Finishing costs approximately 50% of the cost of a new addition in your home. 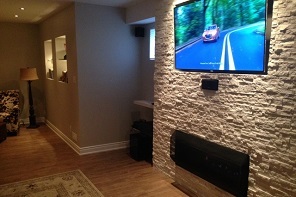 A Basement Renovation can increase the value of your home by as much as 97% of the cost of the installation. 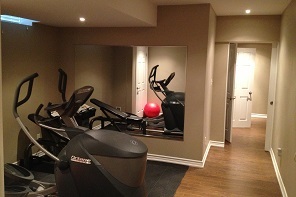 Basement Renovation adds living space. We can draw up a plan and change any space in your home into your favorite room in the house!